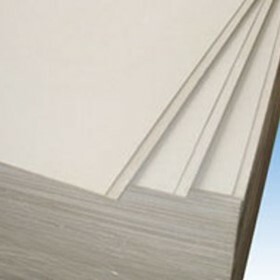 ModakBoard is a newly developed, extensively-tested modern building board used in construction. It is made from a mixture of magnesium oxide (MgO), non organic minerals, bonders and fibre mesh composites. ModakBoard is completely free of toxins, including formaldehyde, silica, asbestos, heavy metals, and organic solvents. It’s non-toxic, naturally resistant to fire, water, and impact, and increases the R value in any panel application. ModakBoard has extensive applications in construction for residential and commercial properties. It is also of particular interest to those renovating or repairing homes where either plasterboard gypsum style linings or other kinds of deteriorating high maintenance plasterboard cement derivative products have been used. These suffer from a variety of endemic problems, but have been the best the building industry could supply in Australia, until very recently. One building board, multiple applications.